Seriously it was my first time hearing sleep supplement as all these while I only heard health supplement but not sleep supplement. 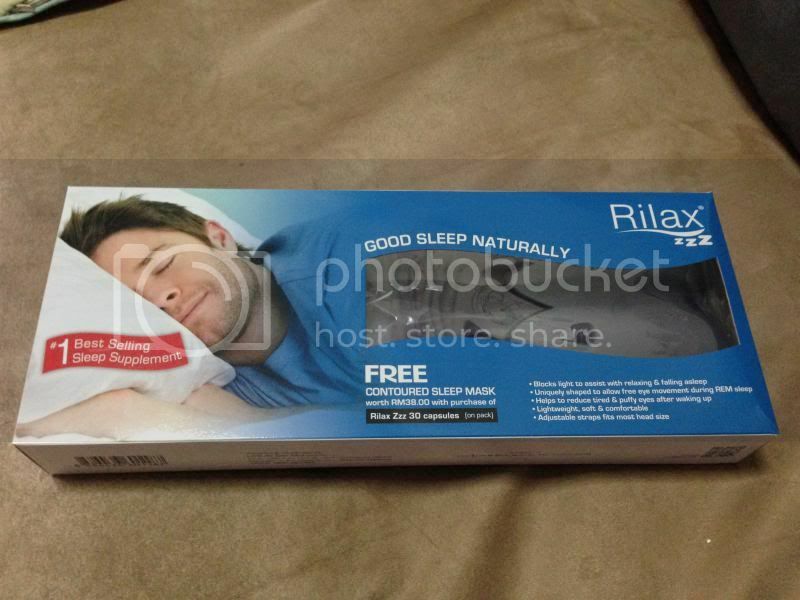 This box of Rilax Zzz comes with a free contoured sleep mask too. 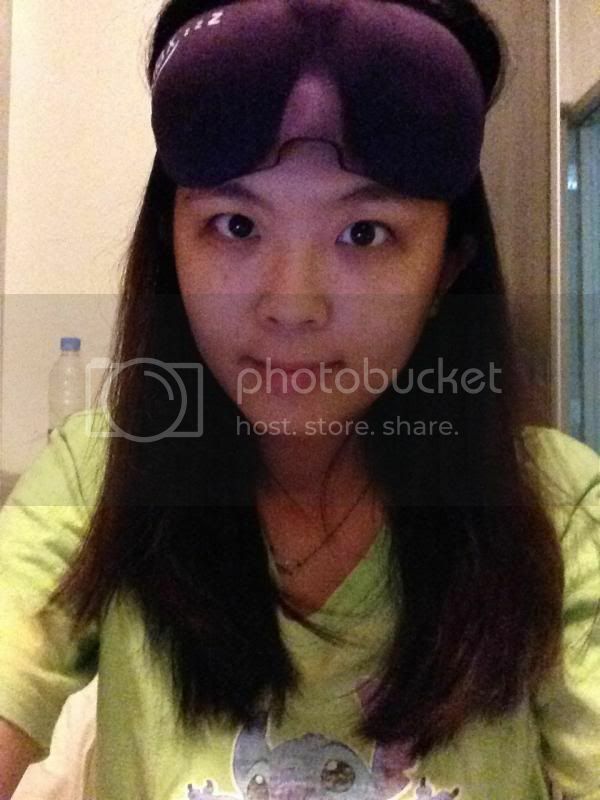 When I unpacked the box, I saw the purple sleep mask which is my FAVOURITE COLOR and a box of 30 capsules of Rilax Zzz. Rilax Zzz actually help to experience a good night sleep, so that the next day when you wake up, you will feel refreshed and ready to start your day. You will get Contoured Sleep Mask (worth RM38) for FREE when you purchased this Limited Edition Rilax Zzz 30s promotional pack. This contoured sleep mask is as light as a feather, slim-line and very stylish, the relaxation mask is a moulded contoured sleep aid that offers full comfort without any pressure to the eyes. The mask features concave eye pockets to keep the sleep mask away from your eyes and to allow free eye movement during REM sleep. It's so comfortable you'll forget you're wearing it. 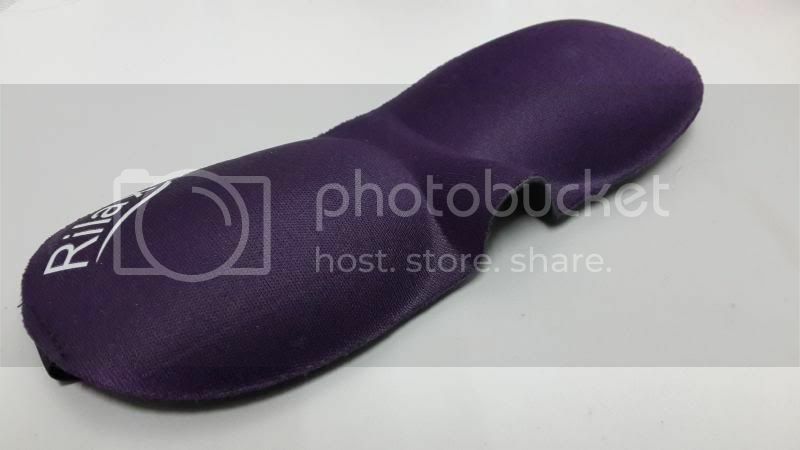 This contoured sleep mask is available in BLACK, BLUE or PURPLE. - Uniquely shaped to allow free eye movement during REM sleep. This sleep supplement is safe, natural and scientifically proven. It contains two clinically proven, award-winning all-natural ingredients in a unique formation that claims and promotes healthy sleep, Lactium and L-Theanine. Lactium is an natural-occurring peptide found in milk protein that has relaxing and calming properties. It mimics the properties found in mother's milk, thus inducing the same state of calm that a baby enters after a feed. Don't worry about having this supplement as it contains two clinically proven, award-winning all-natural ingredients in a unique formation that claims and promotes healthy sleep. Rilax Zzz is suitable for anyone who is looking for a safe and natural way to get a restful night's sleep without unpleasant after-effects. Other than that, it is also suitable for anyone who may be having difficulty getting to sleep, difficulty staying asleep, under a lot of stress which may affects the quality of his/her sleep and sleep problems related to aging, shift work or jet lag. With Rilax Zzz, it helps to improve sleep quality, fall asleep and wake up refreshed, no after-effects (no morning grogginess) unlike sleeping pills, calm the nerve and mine and help to relieve stress. For better sleep, take 1 - 2 capsules one hour before bedtime. Being a natural functional good product, some people may need to take 1-2 capsules for at least 2 weeks in order for Rilax Zzz to begin regulating their sleep quality. When I first tried this supplement, I feel good and so much relaxed. 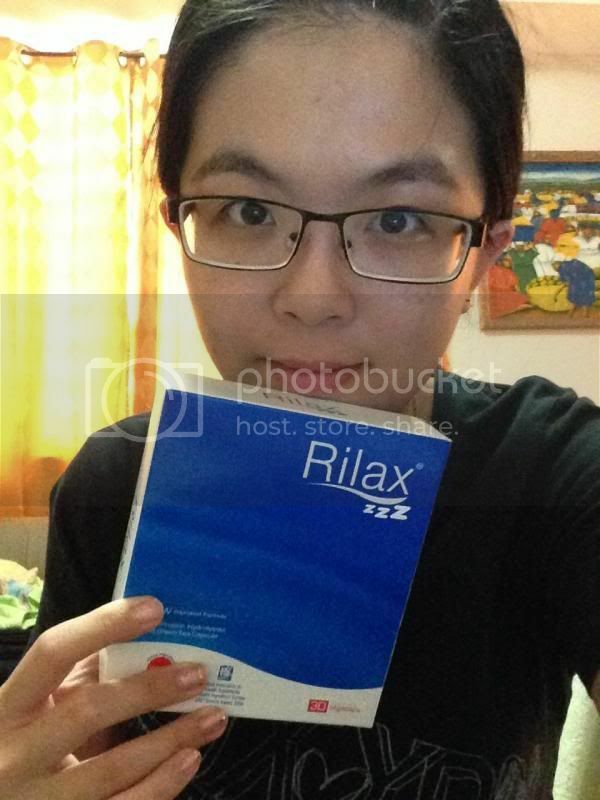 I feel so relaxed each time I consumed the Rilax Zzz. I seriously love the after-effect because my body feels refreshed and I don't feel tired like usual days anymore. (: One thing I love about Rilax Zzz is because it does not have any negative side such as headaches or lack of mental clarity following a night's rest. 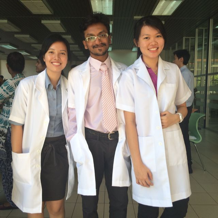 Even at higher doses, Rilax has no sedative effect. 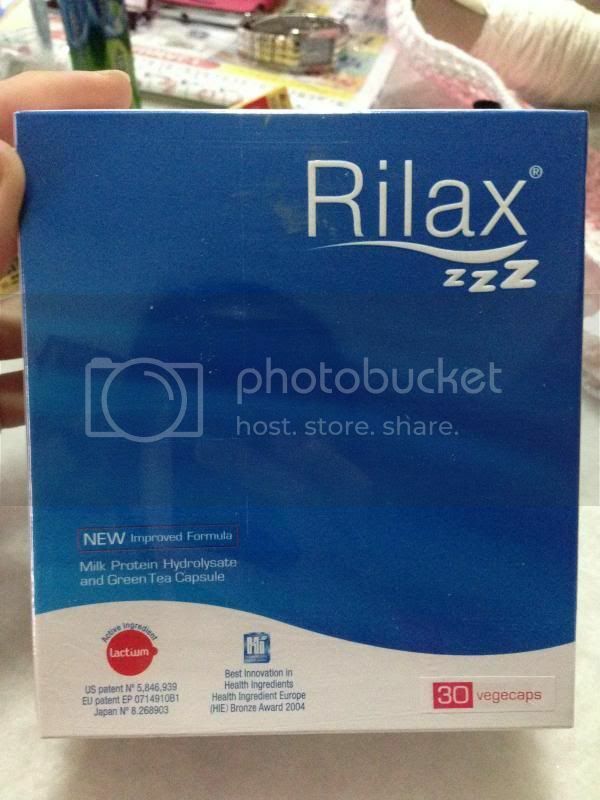 People who take Rilax feel more relaxed and sleep better or fall asleep easier at bedtime. I can remain awake and attentive if there is a need to. Some of you might be worried that this sleep supplement is addictive. It's actually not addictive at all. This Rilax Zzz only provides a safe way to get a restful night's sleep without worrying about addiction or after-effects. Try Rilax Zzz yourself and I am sure that you will love it. 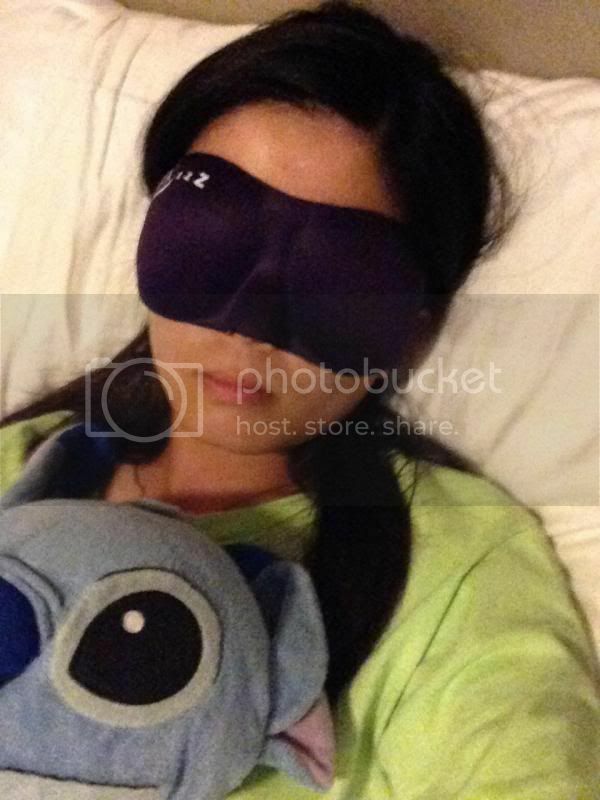 :D Rilax Zzz 30s is priced at RM108.00 with a FREE Contoured Sleep Mask which worth RM38. 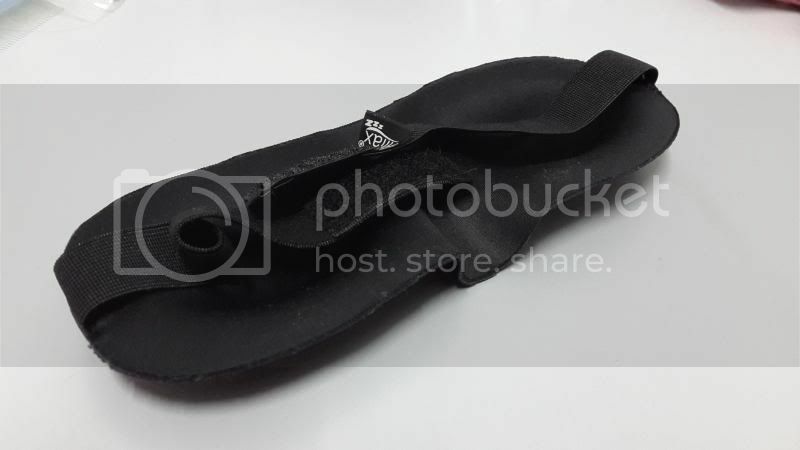 For more info, check out at www.plincco.com.